Have an outstanding app to introduce? 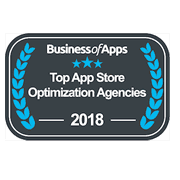 What Makes Us One of the Top Mobile App Marketing Companies? Want to know the viability of your mobile app before you jump head-on into design and development? Our consulting services can save you thousands of development hours and a ton of money by timely intervention and collective experience. Before you launch the app a ground needs to be prepared so that by the time you launch your app, there is already an audience eagerly waiting for your app. We will also run the pre-registration campaign for you. It is very important to become visible on reputed online publications. To increase your brand visibility, we will publish articles and blog posts about your app on top media outlets like Gizmodo, Life Hacker, TechCrunch, Mashable and many more. Almost every business and every individual connected to the Internet is on social media these days. No app developer can afford to ignore social media. We will create and maintain a vibrant presence for you on social media platforms like Facebook, Twitter, LinkedIn, Instagram and many more. Active user engagement keeps your core audience interested in your app. Through specialised engagement we will make sure that your users not just stick to your app but also bring in other users. The modes and channels we will be using include push notifications, in-app purchase, onboarding, persona-based segmentation and targeting and remarketing. We understand that different apps have different monetization needs and goals. You might be looking for the following monetization options: paid app, free app with advertising and marketing options, subscription-based monetisation and content-unlocking options. 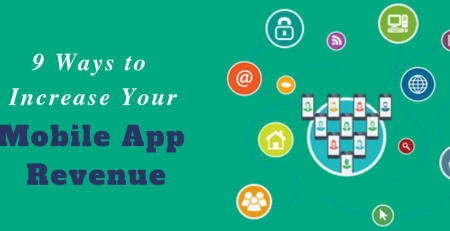 The basic idea is communicating the core strengths of your app to your target audience in such a manner that it eagerly becomes a part of your monetization process. 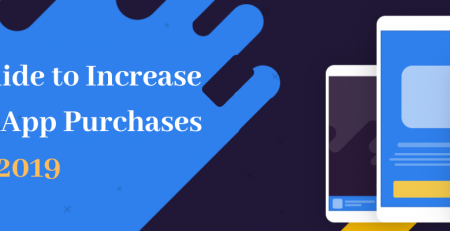 Want to acquire more users for your app as soon as possible. Through our consistent marketing and promotion efforts, we can get you hundreds of thousands of users in a matter of a few months – users who are actually interested in utilizing the features of your app for their benefit. We will use organic promotion, viral marketing, influencer marketing, paid ads and traditional marketing channels to acquire users for your app. We can help you increase the visibility of your mobile app once its listing appears in app stores like Google Play and Apple App Store. Our listing optimization services make your app searchable for the right keywords and right search terms. We will help you optimize the title of your mobile app, the associated keywords and description, the most appropriate screenshots, logo and other optimization attributes that will make it easier for users to find and download your mobile app. You have built your marvelous iPhone app, and that’s great. We can help you reach the target audience in more ways than one. Our completely scalable, multichannel marketing campaign will give you higher quality of your iPhone app downloads with solid ROI. Improve your listings in the App Store for the right category and increase meaningful visibility. In December 2017 there were 3.5 million Android apps in Google Play. Roughly 2000 new apps are uploaded to Google Play every day. How do you gain visibility for your Android app? Through strategic marketing that combines insight, analytics, and multichannel reach. We can help you get better exposure, more downloads and ultimately, more revenue for your Android app. Being a leading and an award-winning mobile game marketing agency, DCI is positioned perfectly to get your mobile game the needed exposure. It’s very crucial to the success of your mobile game how much downloads and installs it gets as early as possible. Hundreds of mobile games are being added to the various app stores and often it is near to impossible to get the right exposure on your own. DCI provides timely and strategic marketing services to mobile app developers from a broad spectrum of technologies and business fields. Through our multi-channel mobile app marketing we can amplify your online presence to highlight your app in front of your target audience. Maximise your sphere of influence. Want to reach fanatic gamers and influencers? Let your mobile game reach its potential as early as possible through DCI’s strategic mobile game marketing services that use both innovative and time-tested marketing tactics to maximise your installations and build a community of loyal gamers. A start-up needs all the support it can get. We can get you the initial traction with our innovative marketing strategy to promote your start-up app and gain the initial leverage upon which you can build your future growth plans. Affordable and effective marketing services for start-ups. 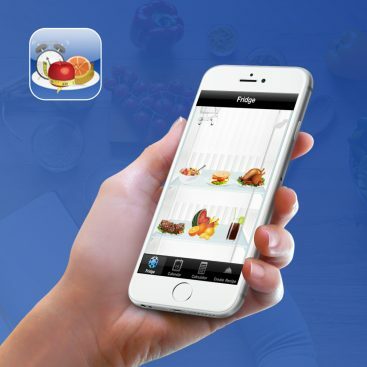 Got an exceptional mobile app for your enterprise? For years DCI has been helping global enterprises like yours cut through the chase and create a grand presence for your mobile app in a manner that it becomes a familiar and agreeable presence among your target audience. A cocktail of cutting-edge technology and age-old wisdom. Mobile app marketing can be a complex concept especially when you have been too busy developing a great app. We can provide you free consulting to explain to you the marketing potential of your mobile app – where we can begin, and where we can take your mobile app. My experience with DCI was amazing! I am very picky and extremely attentive to details, which I know can be very annoying for most people. However, DCI always made sure that my concerns were addressed and that I was happy with the final result. I highly recommend the DCI for their Amazing work and even better customer service. Dot Com Infoway made the job easier with their presence in the network and the reach they helped us achieve. 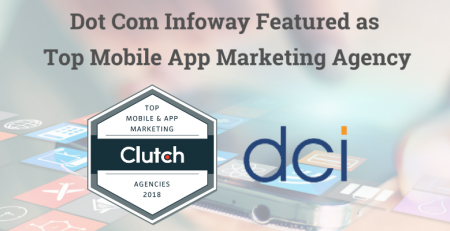 Dot Com Infoway is rapidly increasing the user acquisition rate, successfully meeting the originally goal of 1,000 daily users and exceeding the goal of 100,000 installs within three months. 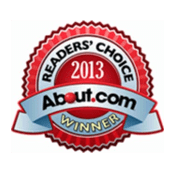 Dot Com Infoway was extremely responsive, paid attention to detail, and reacted promptly to user feedback. Their customer service is outstanding. They’re patient, understanding, and willing to work with me. The app is about to hit its first user goal thanks to Dot Com Infoway’s efforts. They’ve instituted an effortless collaboration via Basecamp and are highly responsive. Their ability to communicate clearly and provide regular updates sets them apart. Because of their marketing efforts, the app achieved the first ranking in the U.S. Entertainment section and the 17th position in the U.S. Newsstand. Currently, we are ranked 13th in the Newsstand category for the targeted keywords and the number of subscribers is continuing to grow daily. I’m very happy with the results. Dot Com Infoway has taken the time to understand our requirements and delivered beyond our expectations. Importantly, they have kept us in the loop of any new developments and have provided suggestions on how to proceed. Do you have different packages available with you? Yes, we have got mobile app marketing packages for every app marketing need. Do visit our “Choose My Package” section for more information. How much time do your mobile app marketing efforts take, to take effect? It differs from app to app and also your budget. App developers with a strong marketing budget have a greater number of resources working for their mobile app and hence, they begin to see the results much faster. Aside from this, how fast you see the results also depends on the sort of competition that your mobile app faces. If your mobile app targets one of the the categories that already have 100s of apps doing quite well in their respective app stores, it may take some time for people to notice your app. Of course, we will be putting all our energies into getting your mobile app noticed by your users as early as possible. Yes, we do. We will be providing you weekly or fortnightly reports on how your visibility has improved and which particular marketing efforts are showing more results compared to other efforts. You will also be in constant touch with our project manager assigned to your account and you will be able to seek whatever information you need from him or her. Do you offer custom packages if I don't find a suitable package on your website? Yes, we offer “À la carte” packages designed to cater to individual needs. You can pick and choose the service that you need for your mobile app business and we will create a totally tailored package for you. 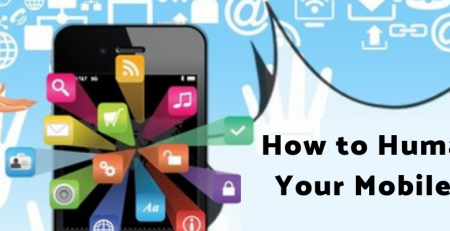 Do you cover all digital channels when you do marketing for mobile apps? Yes we do. We will use a combination of blogging, search marketing and search engine optimization, email marketing, mobile app reviews, guest postings, social media marketing, press releases and advertising on other apps to promote your mobile app. 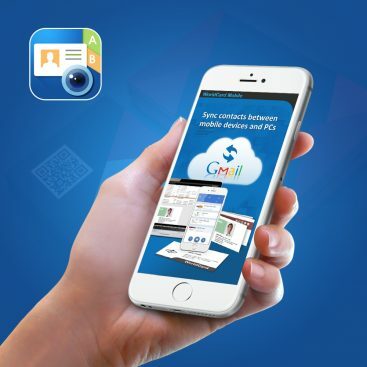 Yes, when we work with your mobile app we will keep all the information confidential. The information that you give us will never be shared with another company or another mobile developer. We will be signing a contract with you to ensure that both the parties understand what are our privileges, obligations and responsibilities.